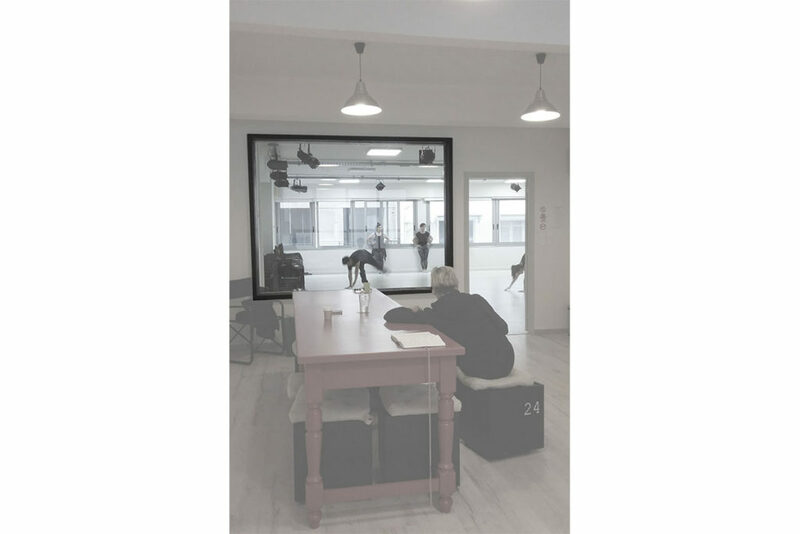 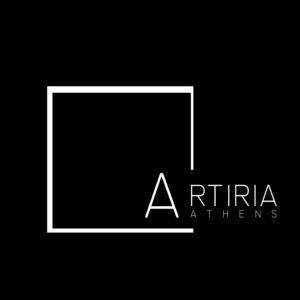 Artiria Athens is an Art Lab in the centre of Athens that hosts different types and forms of seminars, workshops, and performances. 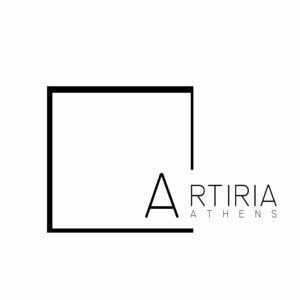 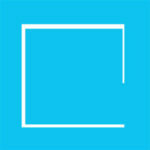 ::Logo design: The square shape of the main room has been used to form the logo, where lines of different width symbolize the dissimilarity of the events that can take place in Artiria Athens. 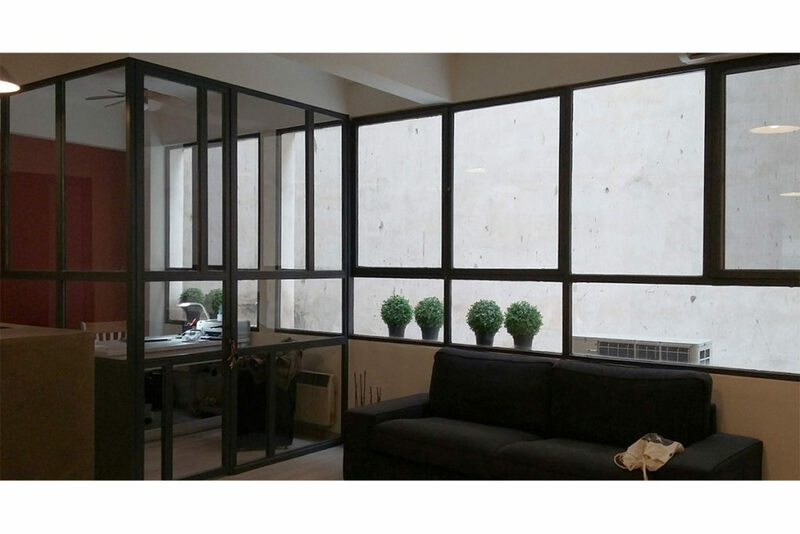 ::Interior design: The characteristic grid of the building’s façade has been used to the new office’s design. 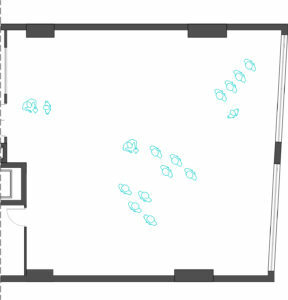 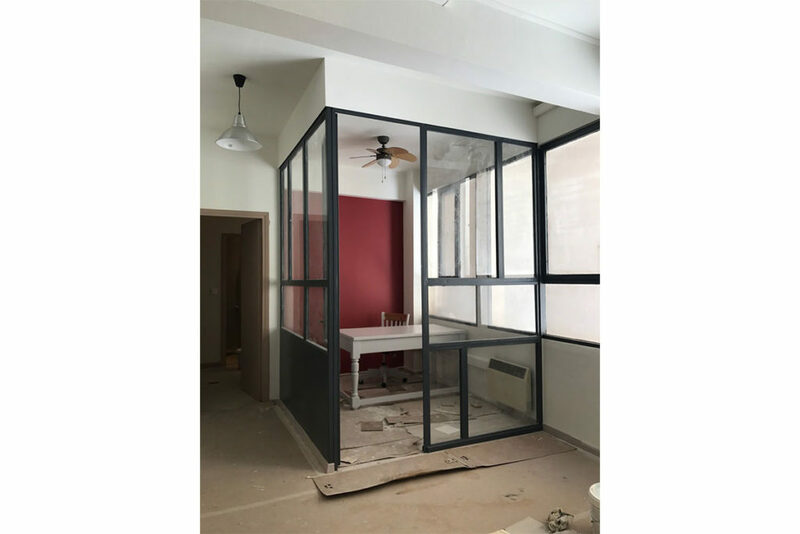 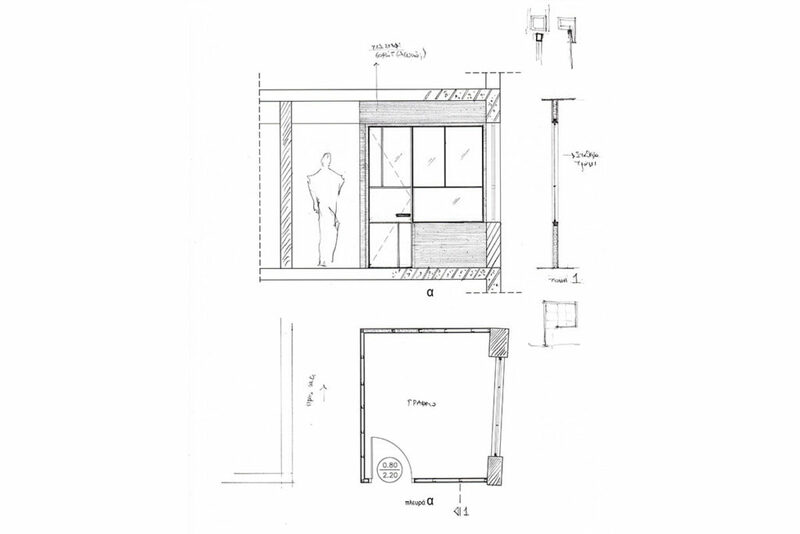 A big opening on the wall that separates the main room from the reception has been made and acts as the reference point for the entire space.